CBDR stands for Community Based Diabetic Retinopathy which was started in the month of April 2016. 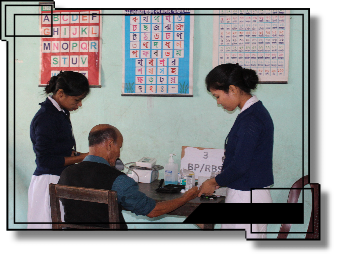 The community ophthalmology in CPEH is managed by PBMT , It is an urban based project which cover all the urban population of Jorhat. 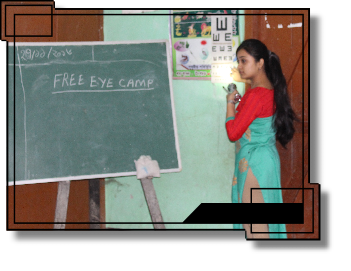 It organizes camps on every Sunday in various venues in entire jorhat areas. 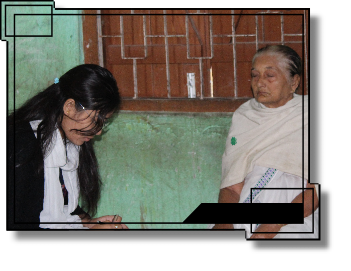 In this camps, special attention is given to the diabetic patients, identified diabetic retinopathy patients are given priority. Field Executive : 04 Nos.